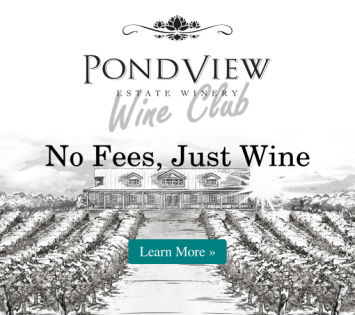 Browse our wines here to purchase online, or visit us at our wine boutique at PondView Estate Winery. LARGE ORDERS: If more than 36 bottles, please contact the winery for special shipping rates. BOTTLE DEPOSITS: Bottle deposits of $0.20 or $0.10 are included in the bottle price. TAXES: Taxes are included in both wine prices and shipping costs. US SHIPPING: Please note that at the moment we are not able to ship our wines to USA customers. Check out some of our favourite wines!